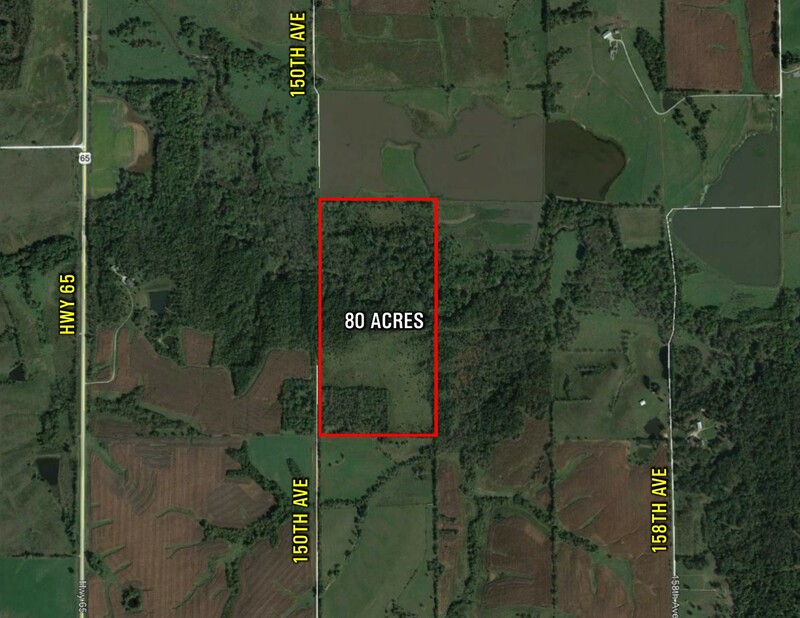 Located just off Highway 65 in Lucas county is this outstanding combination farm. 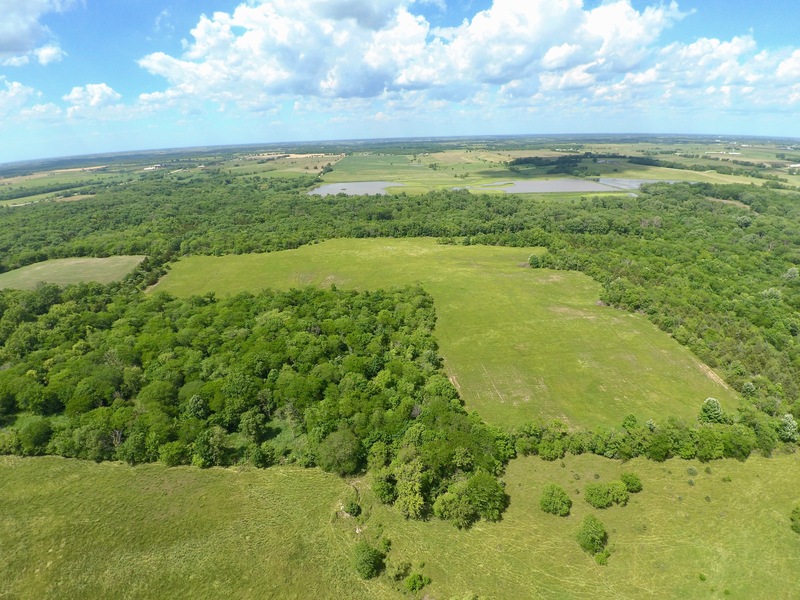 This property consists of 80 acres m/l with 28.83 acres FSA tillable. The balance of the property offers some of the best recreation in Southern Iowa. 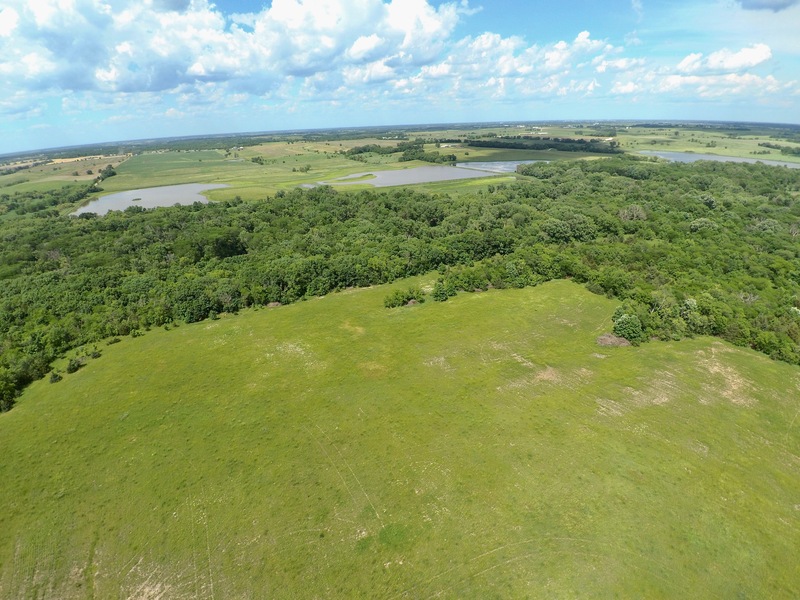 With hardwood timber and water running through the property, it creates a high traffic area for all of Southern Iowa's wild game. 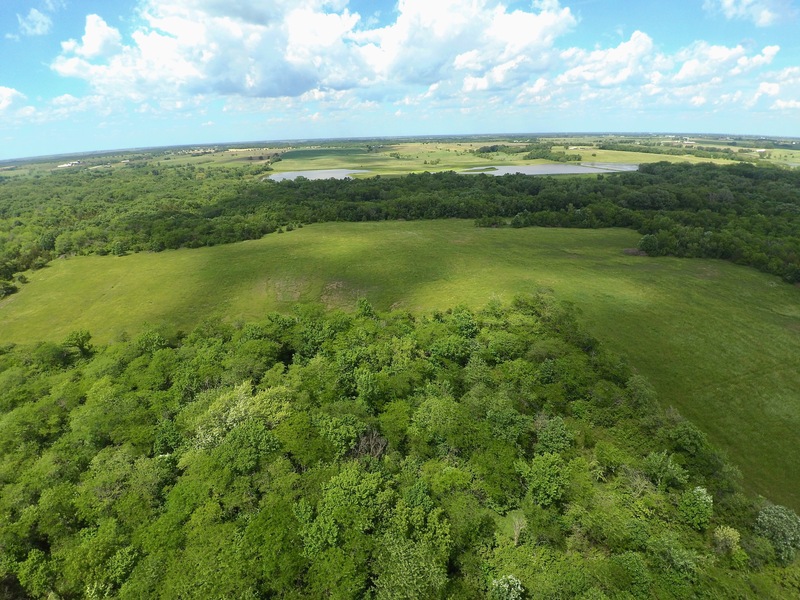 The property is secluded and off the beaten path creating a great hideaway for wildlife. 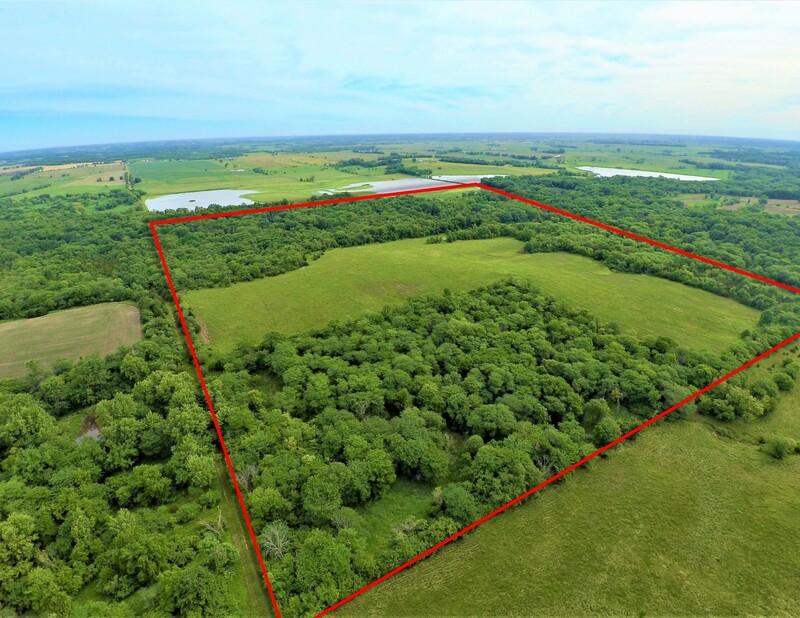 The property sits approximately 50 miles South of the Des Moines metro. This property would make for a great add-on opportunity to your recreation portfolio or a unique first time investment. West 1/2 of North West 1/4 Section 13 Union Township. Lucas County Iowa. Exact Legal to be taken from Abstract. 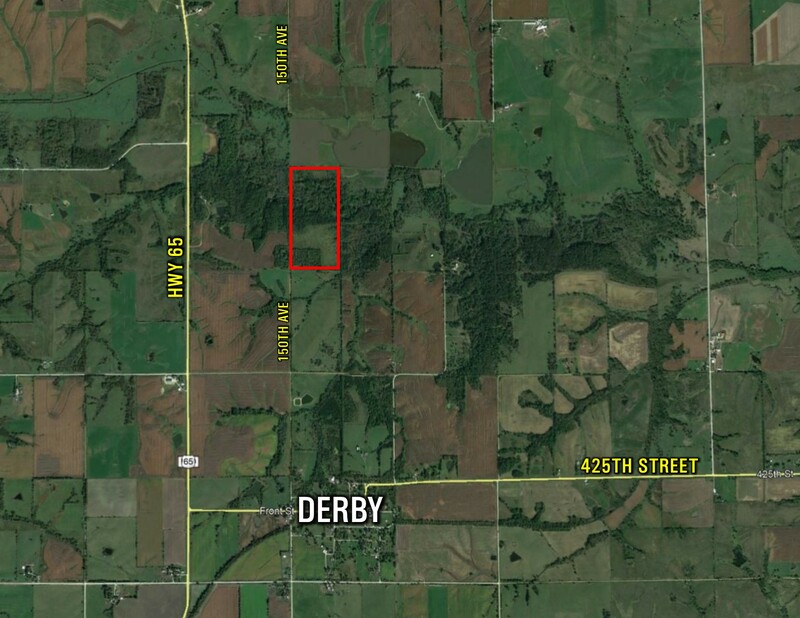 From junction of HWY 34 and HWY 65 go South to 430th St. On 430th go East to 150th Ave (First Road Back North) Property will start on East Side of the road.